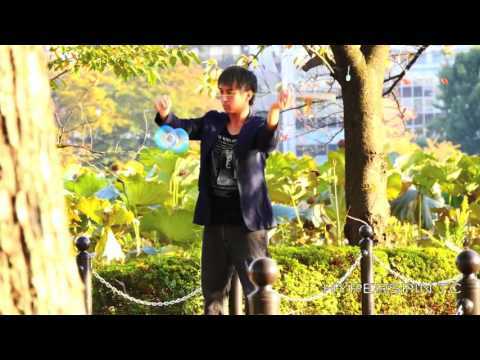 This is officially the world's longest spinning diabolo. By the designer of the world's very first bearing diabolo. Featuring an original integrated centre with unique double-moulded cups - the outer section is purposefully heavier, greatly enhancing the diabolo's spin. The inner section is translucent, making the diabolo very attractive and suitable for LED kits. Tested on diabolo.ca with top reviews and used by professionals all around the world. Putting it simply this diabolo is for those who want the very best.